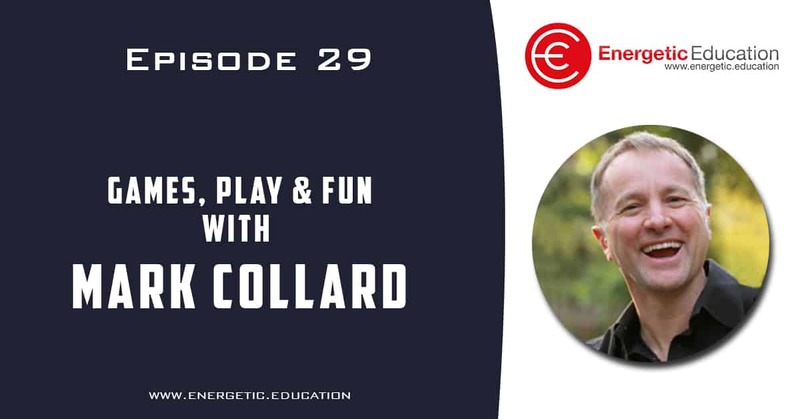 This week we catch up with Mark Collard and talk about games, play and generally having fun. Mark is a world leader in engaging people with amazing activities. In 2012 he created a subscription based site called Playmeo, which has over 320 name games, icebreakers and team building activities. As well as Playmeo, Mark is a bestselling author and has written three fabulous books. Use the code ‘energetic’ when signing up to receive this huge saving.